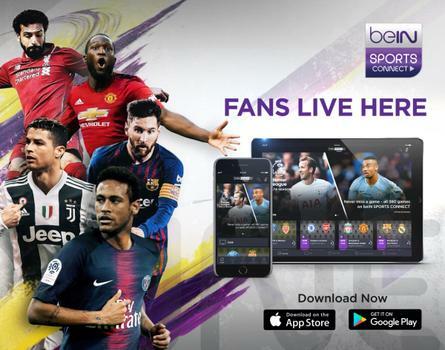 Want to reach sport lovers with your targeted message? We have a range of advertising and sponsorship opportunities available across digital and TV. 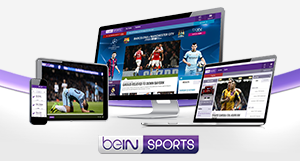 For more information and to speak to a member of the beIN SPORTS Asia team please contact AsiaAdSales@bein.net.